Link building is one of the key aspects in your overall SEO strategy of your web site. The easiest way to get free quality back links to your web site is by submitting your web site to business listings, web directories and business directories in your niche. Before submitting your business to a directory you should always check the page rank of the business directory which will determine the quality of the back links. There are allot of business directories in South Africa but not all of them are good quality directories. We have put together a list of business directories that we feel are the best to submit to. 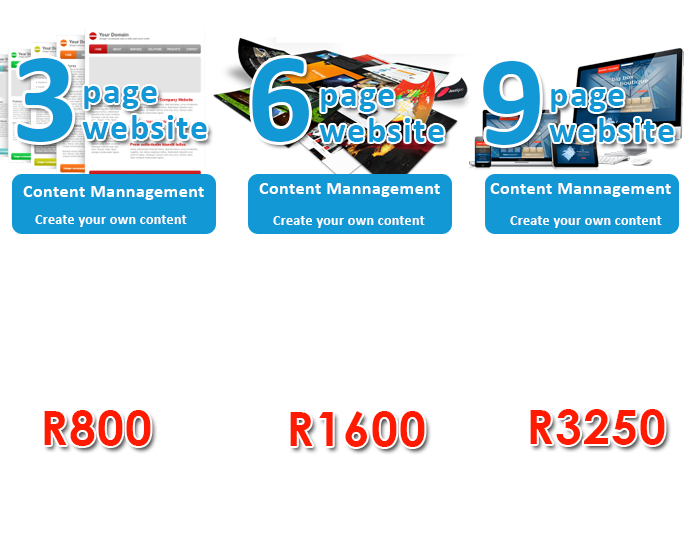 Ananzi is one of the first business directories in South Africa. It has grown from strength to strength over the past 12 years to be one of the top business directories in South Africa and internationally. Listing your website in this directory is priceless. Hotfrog is a business directory with useful features for digital marketers because it allows site owners to list products, services, news and specials in their profiles. It also offers an option to push your services to the first page in the form of premium listing. Their premium listings appear at the top of the free listings, making sure that you are in front of your competitors. Like Hotfrog, it has several features that allow site owners to advertise their business for better visibility. It allows you to include company presentation page, news, products and videos in your profile. It also has a review section were customers can review listed companies. More positive reviews on this business directory give your business chances of outranking your competitors in Google local listings results. It is one of the top South African business directories in good standing. Getting your site listed in this directory will go a long way in increasing traffic to your site. It is one of the top independent and oldest business directories in South Africa. It also offers advertising option for better visibility and targeted traffic. These are not the only business directories in South Africa but they are filtered according to their global alexa rank and their page rank. I think localme.co.za should also be in this list.